The latest Royal Institution of Chartered Surveyors’ (RICS) ‘UK Residential Market Survey’, concludes that demand for property slipped lower for a second successive month in September. They attribute this fall in demand to a combination of factors, including a lack of stock, the interest rate rise, economic uncertainty and affordability constraints. 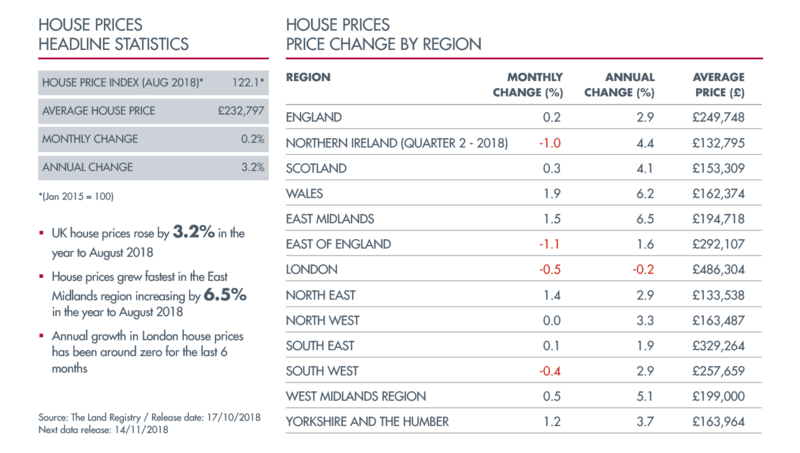 At a national level, RICS believe that house prices have been relatively unchanged over the last five months. The survey outlined that average stock levels on estate agents’ books were close to record lows in September, as the volume of new sales coming to the market deteriorates. 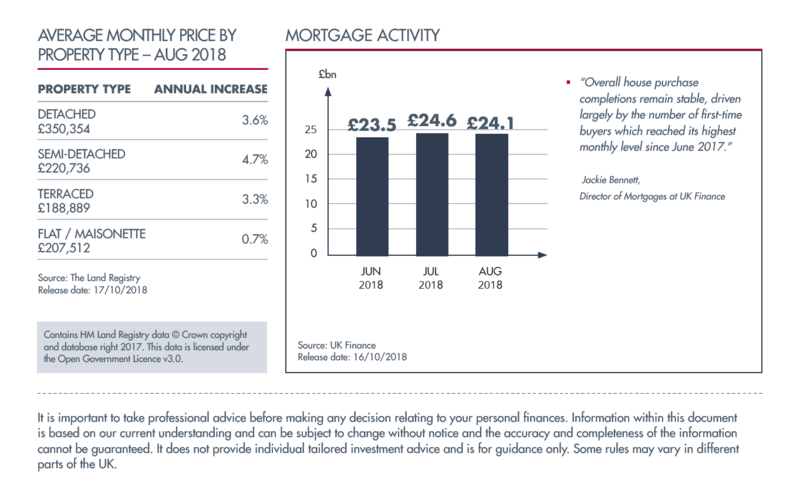 New buyer enquiries slipped to -11%, compared to -9% in August. The Prime Minister recently told the Conservative party conference in Birmingham that housing was: “the biggest domestic policy challenge of our generation” and announced that the government would scrap the current cap, introduced in 2012, on how much councils could borrow against the value of their housing stock.